Literature! Music! Snacks and refreshments! 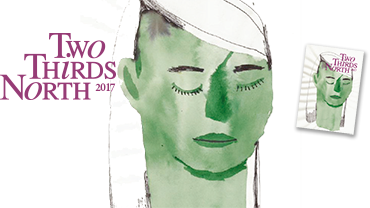 It must be the release party for TWO THIRDS NORTH, Stockholm University's journal of international literature! 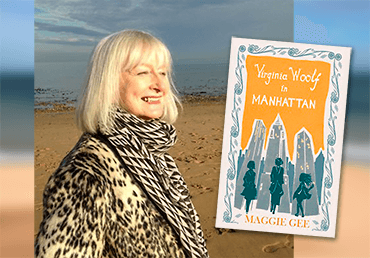 Maggie Gee, a multiple award-winning British novelist, wants to talk to you about literature! Join us in the Stockholm shop for a breakfast talk. Maggie has written eleven books and was the first female chair of the Royal Society of Literature. A long-time creative writing teacher, Maggie is currently working with Stockholm University’s creative writing students. 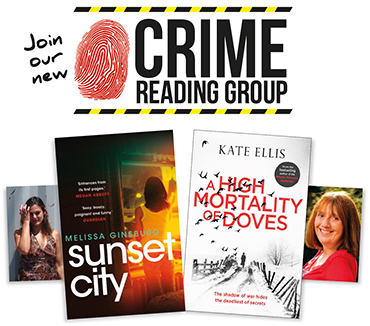 In this talk Maggie will be reading from some of her more recent work and answering all your best writerly and readerly questions. 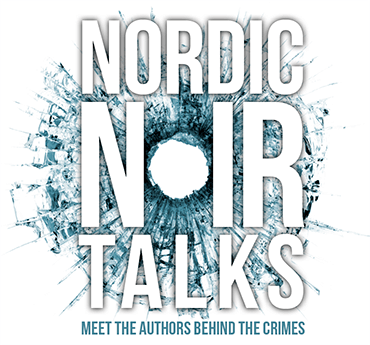 We are extremely proud to announce NORDIC NOIR TALKS in our Stockholm shop – a series of talks on Nordic Noir and Scandinavian Mystery with some of the most well-known Swedish crime writers. 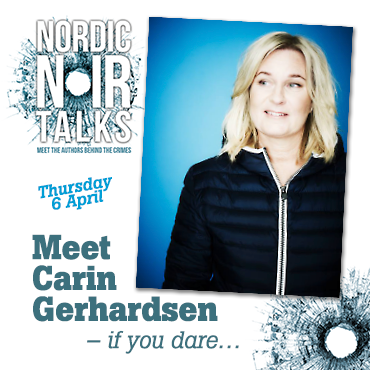 First out is Carin Gerhardsen on April 6th, followed by Jens Lapidus on April 27th. UPPSALA | Tuesday 21st March at 19:00. Free. 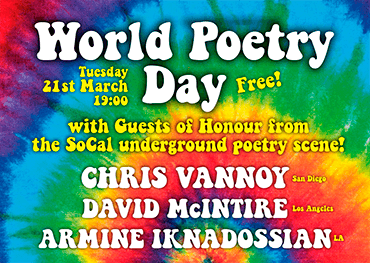 with Guests of Honour from the SoCal underground poetry scene! Come celebrate the power of poetry with us on Unesco’s dedicated World Poetry Day. International & local poets performing. Night headed by Chris, David and Armine from the LA poetry scene. Be there or be hopelessly rectangular! 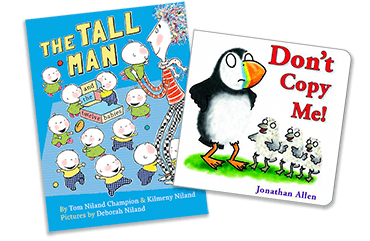 How many babies should a tall man have? How many names should those babies have? How annoying is to be copied by three gull chicks? Developments of these brief answers at Storytime, eleven o’clock, Saturday 18th March at The English Bookshop in Uppsala. 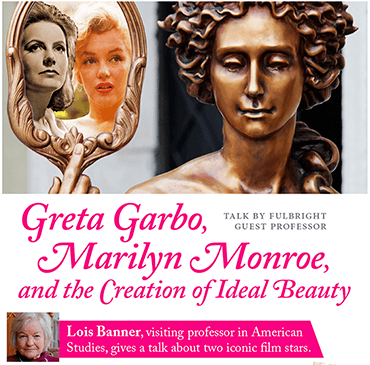 Drawing from her best-selling biography of Marilyn Monroe and current work on Greta Garbo, she will evaluate the lives and careers of these two iconic film stars. She will take a feminist perspective, focusing on their self-creation, their innovative politics, and their ultimate failure. 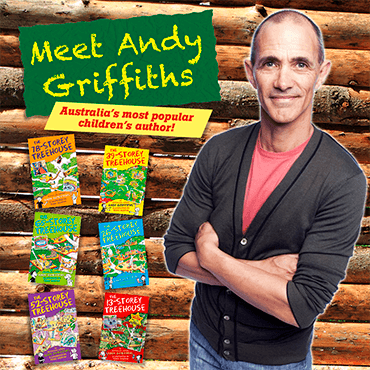 Limited number of seats, buy your ticket in the bookshop today!